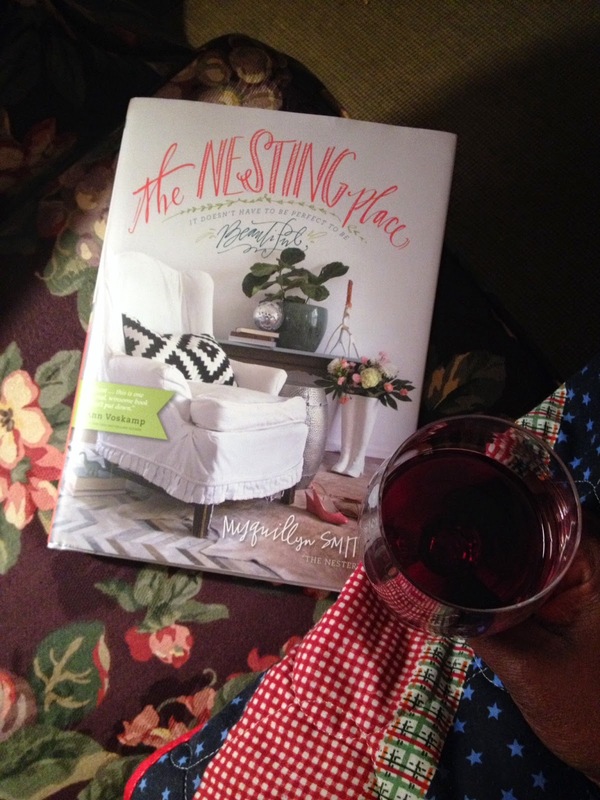 Dwell by Cheryl: Friday Find: "The Nesting Place"
Friday Find: "The Nesting Place"
I hope you all had a wonderful Thanksgiving. I was blessed to be able to spend it at home in Mississippi with my family. There's nothing like hanging out at home, eating good food, shopping and relaxing. Love it! On the flight home, I intentionally brought with me two new design books I've been waiting to dive into. There's nothing like the solace found at 30,000 feet to take in a good book. I couldn't wait to board so I could get started. 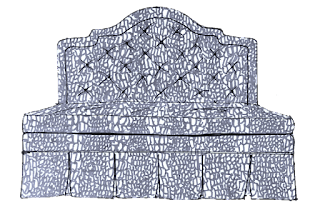 The first was the ever popular, "The Nesting Place" by The Nester (a.k.a. Myquillyn Smith). I had heard great things about it, but had no idea that it would be such a page turner. I was immediately sucked into Myquillyn's journey, and what a journey it's been. There are so many parts of the book that resonate with me, but more than any, the section entitled "It's Time to Stop Apologizing" stopped me dead in my tracks. She outlines an experience where she visited a neighbor's beautiful home and the neighbor proceeds to make a number of apologies for unapparent "flaws" in her home. She's shares the fact that she never even noticed the "flaws" until they were pointed out and admitted that it made her feel that if this lovely home wasn't good enough, then her home certainly wasn't either. She says, "..I realized that when I apologize for my home, I'm declaring to all within earshot that I'm not content. That I'm silently keeping score. That I put great importance on the appearance of my home and maybe, just maybe, I'm doing that when I visit your home too." Ouch! I immediately closed the book and began to repent, because I know I've done the exact same thing on more than a few occasions. Certainly not because I'm ungrateful, but more likely because I'm a perfectionist, especially when it comes to design. Honestly, I've never given a second thought to how my feelings about my home's current state might make my guests feel. Isn't it amazing how oblivious we can be? 3. 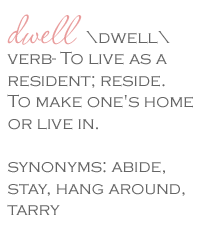 Embracing the True Purpose of Your Home. I can't say enough great things about this book. It's the perfect gift for the design lover's on your list. In fact, I'm about to go curl up with a glass of wine and a blanket and finish this one off.